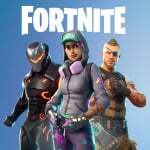 Fortnite's hotly-anticipated season five launched yesterday across its myriad platforms - including Nintendo Switch, naturally - but the sheer influx of players and the usual update bugs coalesced to create an evening of downed servers and consistent glitches. For those players that managed to get in a game, matches were peppered with players frozen still with lag, assets failed to render properly and some elements of the map completely refusing to load. It made for a very frustrating launch - check out the tweet below for a taster of what it's been like so far. Epic Games briefly took the servers down in the early hours of this morning, but they're back up now and (at least for the time being), Fortnite seems to be back up and running. On PC, we have to wait a few minutes until there's space in the servers just to boot up the game, and after that, the voicechat won't even work, there's immense amounts of lag (which never happened before while playing) and the list goes on. 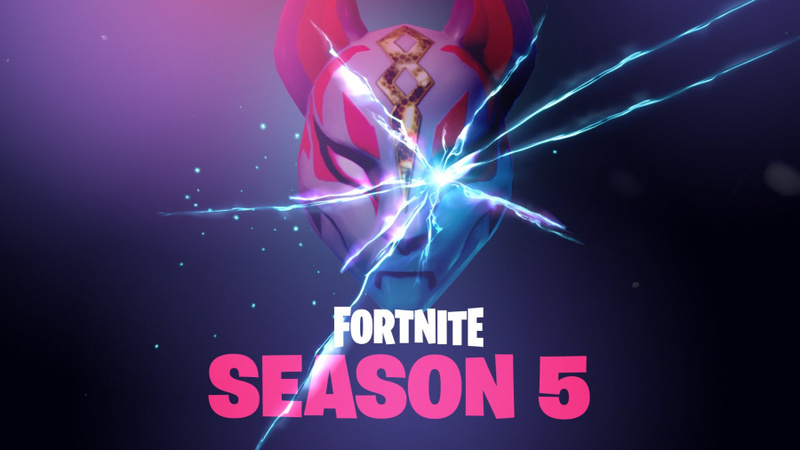 I hope it's not been too awful for players on other platforms, since I haven't played season 5 on Switch yet. Well it was going perfectly for most of the day at least. Got 7 kills in my first solo win of the season on day one so I’m pretty proud. I had some issues getting loaded back up again around 7-730est so I left it alone. I was only able to play 2 rounds prior to that, with a noticeable amount of lag present. Hoping to enjoy it more this evening! @Peterjr1 Let's hope they fix the server and audio issues next week. My son, his cousins and mate have all been enjoying on Switch without any trouble. Bottom line is how was the motion controls? No trouble getting into matches but ran into some issues with buildings not rendering until after I had already landed on them. Also ran into a few frozen players but I helped unfreeze them with hot lead. I had some trouble with trying to walk into a potato building and generally low quality buildings compared to before. Glad to see they got it fixed. My son, who averages 1-2 kills per game and is a demon at Splatoon is now averaging 7-8 kills thanks to gyro aiming. I like how you can specify ADT and scope away from regular camera controls. I got a shutting down error two or three times and noticed a bit of lag every now and again. Haven’t had the chance to jump into season 5 yet but I’m looking forward to the new locations on the map. This game has def grown on me. I was very “meh” towards it initially but as I’ve invested more time, it’s become more addictive. Really enjoying the new motion controls and map right now. Hats off to Epic for acknowledging fans wishes and continuing to improve the game. No probs on my end. The new motion controls make this game much more enjoyable for me. I plan on playing more Fortnite because of it.